With the election of Donald Trump as President, the United States has voted to put in power a pro-growth, pro-infrastructure leader who has vowed to make significant structural improvements in America's roads, bridges, highways, byways, airports, tunnels, schools, hospitals, and walls...all of that takes money. Almost by definition, big spending booms in infrastructure correlate with inflation. 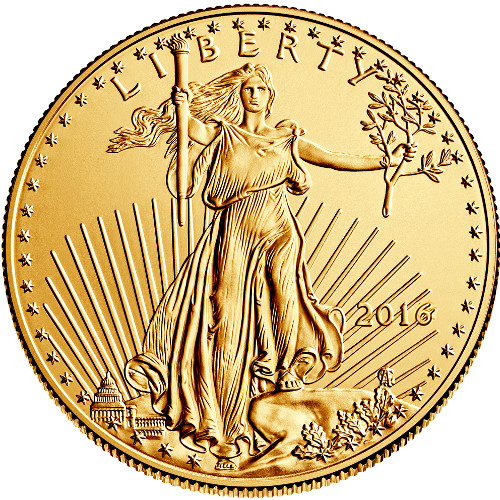 From a gold buying perspective we are almost in a perfect storm; the U.S. Dollar has rocketed in value versus a global currency basket while gold has fallen in value nearly 10% since the election due to the "fear" trade dollars flowing into the stock market. Buyers of Gold in U.S. 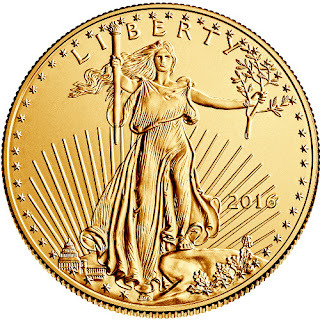 Dollars betting on big government spending on defense, healthcare, and most poignantly infrastructure now looks like an ideal time to add to your hard physical Gold holdings.